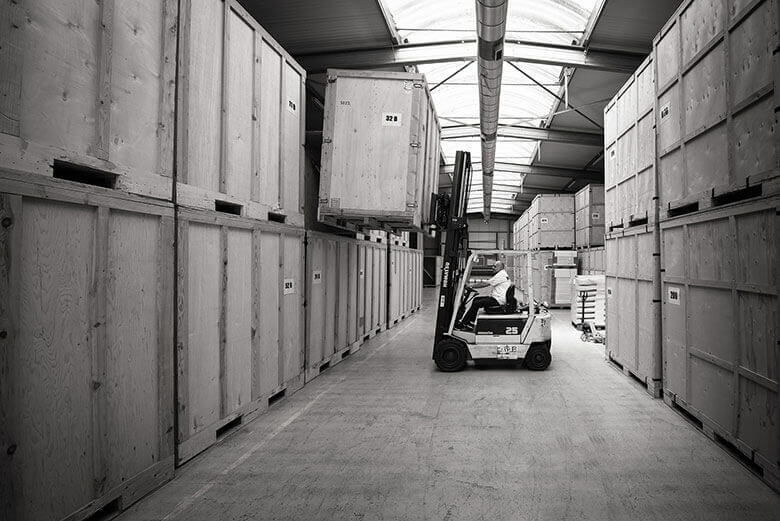 We make individual storage containers available to our customers, these are stored in our secure, ventilated, well maintained and clean warehouse, which is under permanent CCTV surveillance and equipped with intrusion and fire alarms. Delahaye Moving can also take full care of your belongings and ensure professional packing for optimal protection of stored objects. Storage can be for a few months only or for long-term periods. Renting a storage box at Delahaye Moving is often an advantageous alternative for many customers, especially when a 24-hour physical access is not required. 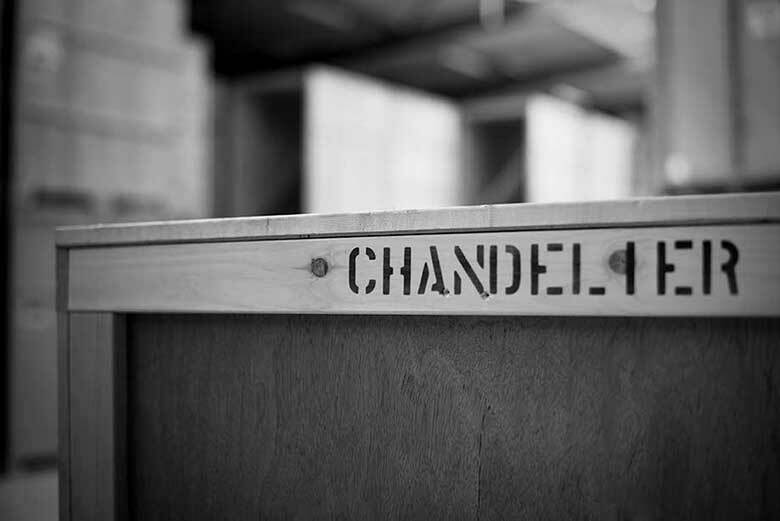 Our Paris storage facility is conveniently located close to the Pont de Bezons, where our courteous staff can advise on storage solutions and help with packing materials and moving tips. If you need just a little extra space or store larger volumes, we have a cost-effective storage solution for you without any long-term commitment. To help you manage your items stored at Delahaye Moving, we can provide you with a detailed digital inventory, completed with many pictures and accessible 24/7. No longer do you need to search through all your boxes looking for something. This option is prized by professionals for business storage, storing their archives other than their accounting records and, combined with a regular delivery service a great way to free up some space in the office and save on rent. We are committed to return the belongings entrusted to us so, when collecting your items our movers will provide you with an inventory. We will monitor your belongings through the entire storage period and, thanks to “bingo” sheets know exactly what is stored where, regardless whether it is just a few boxes or the contents of an entire home, the process is the same. Packing and handling are done with the utmost care, using quality packing materials only, as if your belongings were travelling to the other side of the world packed with bubble wrap and paper blankets. For peace of mind we also propose an all-risk insurance policy.